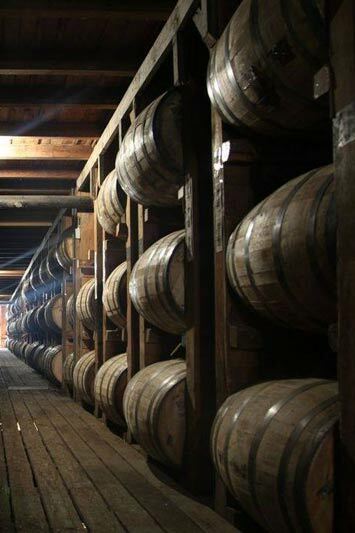 Looking for info on the largest community of bourbon traders, buyers and sellers? We have members that provide pricing details, classified history, and past sales for those looking to buy or sell rare bottles of bourbon to private collectors. Are you looking for whiskey auctions, bourbon auctions, bottle lottos or bourbon raffles with Pappy Van Winkle, George T Stagg and other rare bottles? 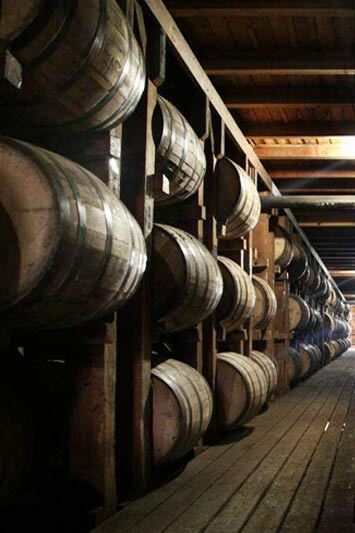 We provide info on the largest Mega and Powerball raffles for bourbon. Looking to trade or exchange rare whiskey bottles or juice with other collectors? 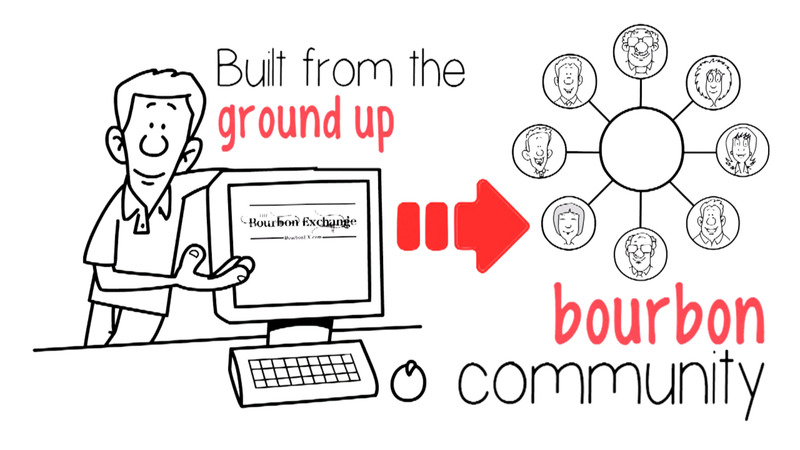 We are called The Bourbon Exchange! We maintain one of the largest lists of bottles that private owners are looking to trade. We scour the internet to provide the best info.